An amazing superfood, sea kelp is rich in minerals and nutrients that help to nourish the skin while boosting collagen production in the skin, helping skin appear fresh and vibrant. Helps to detoxify impurities from the skin. Contains sea kelp and spirulina for a super hydrating and detoxifying cleanser. Also contains probiotics for healthy skin balance. This blue green algae is famous for being added to green juices and smoothies, but Spirulina is an amazing antioxidant that is highly anti inflammatory, rich in B vitamins, a MEGA DETOXIFIER. 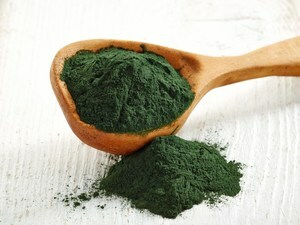 Spirulina helps to increase the skin's metabolism, it combats free radicals that lead to premature aging. Spirulina helps to reduce fine lines by improving elasticity. Astaxanthin is what makes salmon pink and is one of the most powerful antioxidants found in nature. It's 6,000 times more powerful than vitamin C. It reduces DNA damage caused by the oxidation of cells and free radicals and is anti inflammatory and helps to reduce redness. 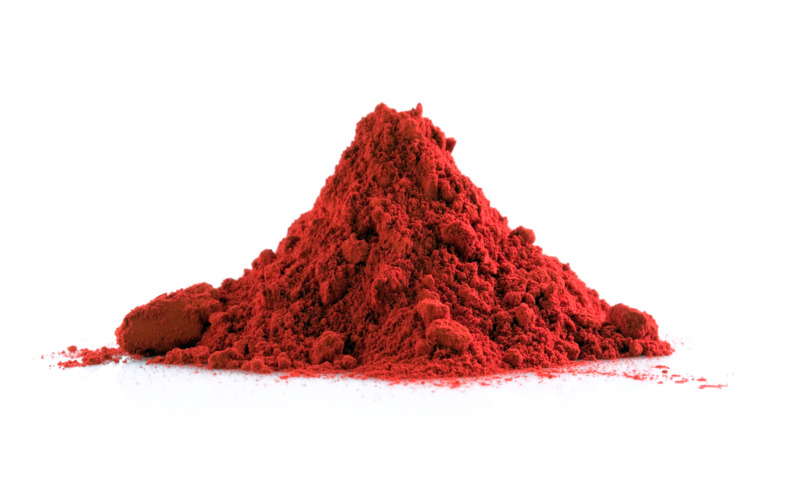 One of the most interesting qualities of Astaxanthin is the fact that it is a natural sunscreen and helps to protect the skin from damaging sun rays. It is also helpful after sun exposure to prevent sun damage and skin damage caused by the sun. 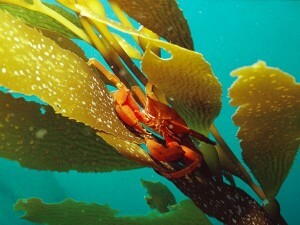 Contains liquid oxygen, astaxanthin and sea kelp for provide the skin with essential nutrients. Gets you glowing! It's not Sci Fi. Liquid oxygen is most often used in premium spa treatments. Liquid oxygen has also been used to help heal the skin of burn victims. Liquid oxygen bathes the skin cells in oxygen, destroying free radicals that lead to premature aging and actually brings the temperature of the skin down upon application. Liquid oxygen stimulates collagen production and helps to detoxify the skin. Contains hyaluronic acid for ultimate plump, bouncy skin and sea kelp to boost collagen production and add nutrients to the skin. 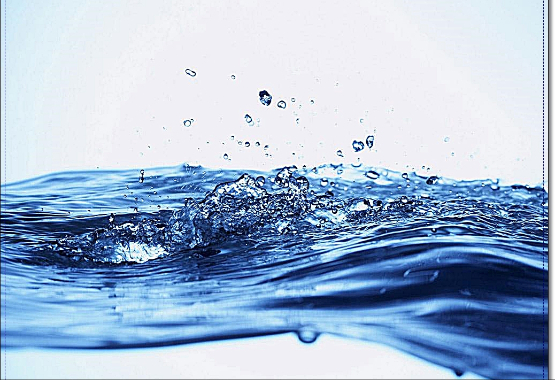 Hyaluronic acid is naturally found in the body and helps to retain moisture in the skin. 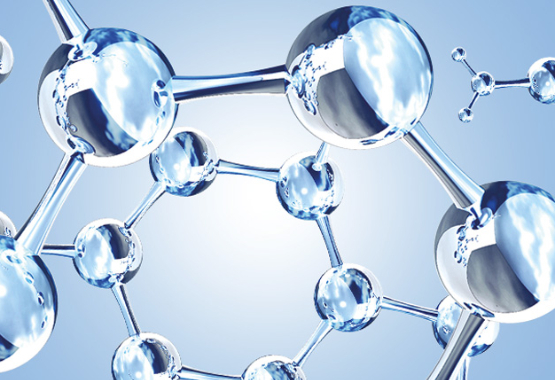 Hyaluronic acid holds 1,000 times it's weight in water, helping to plump skin, keep skin super moisturized, reduce the appearance of wrinkles and strengthen the skin's barrier. It also helps to treat irritated skin, including rashes and burns particularly from sunburns. We couldn't believe how powerful these ingredients really were. We created our Anjolie Sea Botanical Skincare line that incorporated all of these amazing superfood ingredients in our natural, vegan products. decided to team up with the world's leading Seaweed and Sea Botanical expert to create natural and effective skincare products. Celebrities are noticing the benefits of these ingredients as well. Miranda Kerr, Victoria Secret model boasts the benefits of liquid oxygen, "Oxygen skin treatments leaves my skin glowing and radiant." The skincare line includes a Facial Repair Cream, Sea Rescue Repair Serum and a Sea Botanical Facial Cleanser. The products start at $28 each and are sold on our website. The bodycare line includes super hydrating body butters (with hyaluronic acid) and quick drying body oils in vanilla, sandalwood and citrus scents. 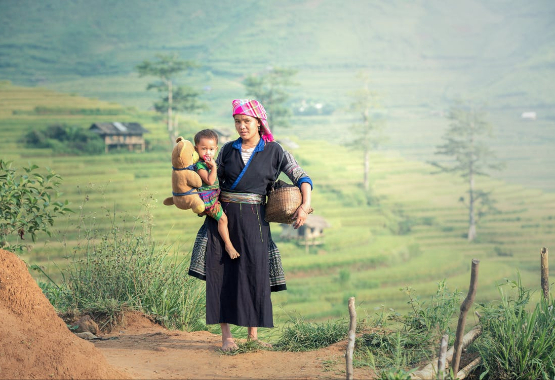 Our products are not only good for your skin, but do good in the world too. Oprah Magazine featured Cary and Meryl of Anjolie for how they give back. "We operate as a social enterprise. 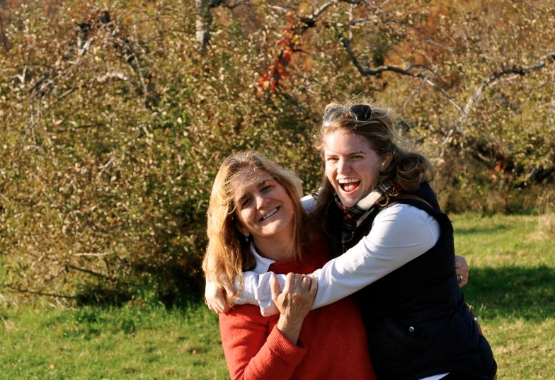 Since we're women entrepreneurs, we like to give back to women entrepreneurs in developing countries through microloans. " said Meryl. "We also think it's important to protect our oceans so we give a portion of our profits to organizations that promote ocean conservation." Meryl explained. "I've never tried to write about a product before, and probably that's because I've never really loved a product enough to stop and try to describe it. 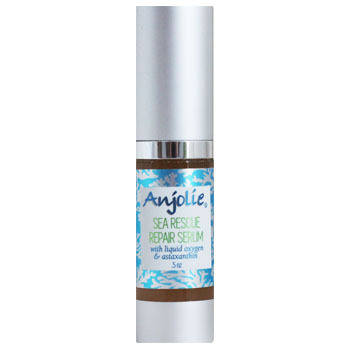 But I actually love Anjolie Sea Rescue Repair Serum--enough to try. It's simply delightful. It's a serum, not a cream, closer to an oil. But what's so wonderful about it is that it's not in the least greasy--it's light, perfect. The fragrance, barely there, is fresh and pleasant. My face seems to respond immediately, as if it's been thirsty and now is being beautifully hydrated. People throw around the word radiant a lot these days--a popular word, I've noticed. 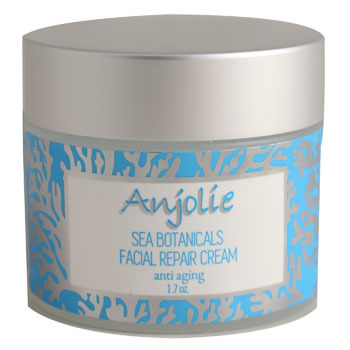 But Anjolie Sea Rescue Repair Serum really does deserve the word: I feel it gives me a radiant glow! My favorite product ever." "The Sea Rescue Repair Serum is such a unique and stellar product. It's by far my favorite serum I have ever used. The texture is thick and luxurious. It glides on the skin like an oil, but has an extra-moisturizing feel, thicker than your average oil. The serum leaves a glow and moisture that lasts all day or all night if you put on before bed. I think the liquid oxygen is that secret ingredient that just makes my skin so happy. The scent is also fabulous - I love the citrus notes. This product feels special every time I put it on my face. Will never get tired of the feeling!" 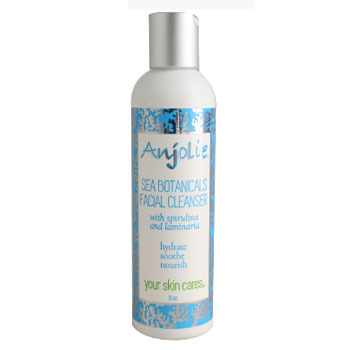 "Anjolie’s new Sea Botanicals skincare line is so fresh and invigorating! The radiance it brings to my complexion is immediately noticeable. Especially love the sea-green hydrating facial cleanser, fast-drying Sandalwood body oil and Citrus Body Butter. A rejuvenating trip to the beach for skin."